The Marina Gouvia Sailing Club was founded in August 2007. It is located in Corfu Marina Gouvia. 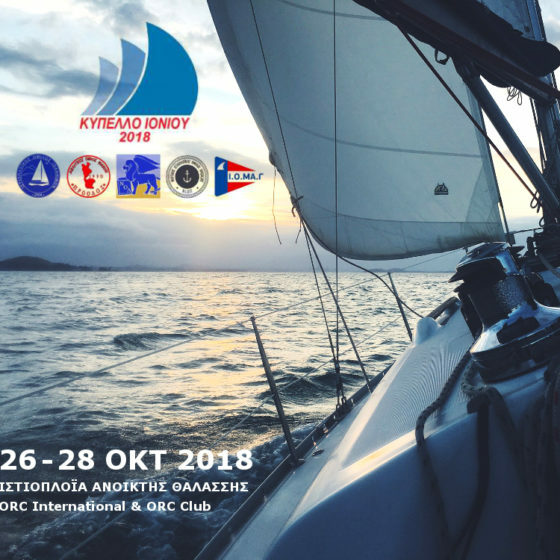 The aim of the club is to encourage sailing and racing of sailing boats in Corfu and surrounding waters in Adriatic and Ionian sea, in cooperation with all sailing clubs in the area. The Marina Gouvia Sailing Club aims to provide increased access to the sport of sailing, to build resilience, to raise aspiration. To achieve this goal, an important part of our club’s activities is the organization of training classes that can go from basic sailing lessons to advanced sailing courses. Our instructors have many years of experience in championing, with awards on National & International level and with certified coaching proficiency. The Club provides Corfu’s sailing community with a full calendar of sailing events throughout the year. Since 2015 Marina Gouvia Sailing Club is honored to be the co-organiser of the Regatta Internazionale Brindisi-Corfu together with Circolo della Vella Brindisi.